“Poker Cards” Application is a fun and easy way for your Scrum Team to plan and execute a Sprint Planning Meeting using your mobile phone. Use this application to create accurately estimation of your stories. 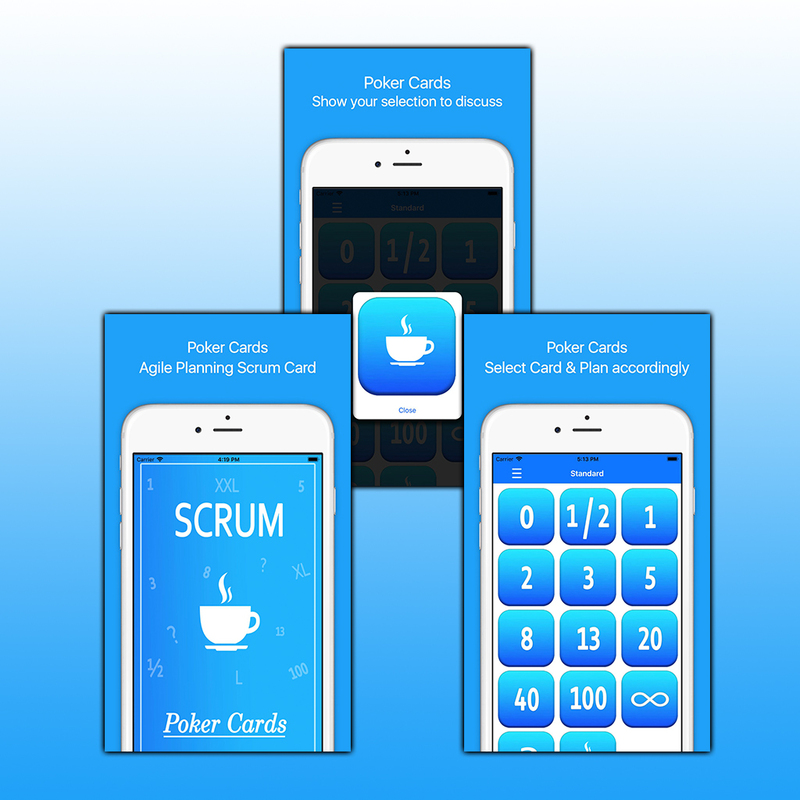 Poker Card is a very simple yet very powerful tool that helps Agile team to plan the sprint.